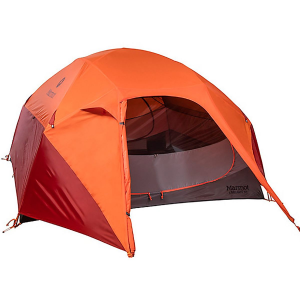 A quality lightweight tent that performs pretty much like a heavier 2P dome tent, but with a little lengthier setup. The flat ceiling does have its pitfalls. 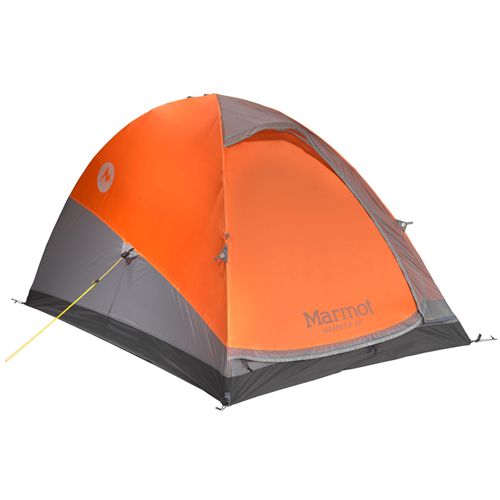 After some more time with this tent, I continue to be satisfied by its performance, with one exception. Most of all, I am impressed with the quality of the material, the weight, reliability, and the compact/lightweight pole design. 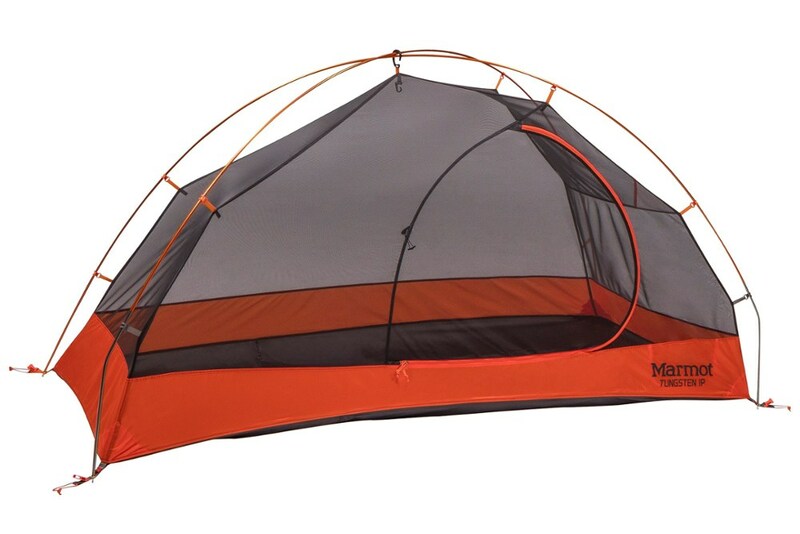 Minus the poles, the tent and fly take up the same amount of room as my single person hammock and fly. The poles fold down to 14 inches in length, which makes them very easy to fit into or outside my backpack and to travel on airlines with. Given these factors, I have come to value it as a good-traveling shelter for solo backpacking trips. 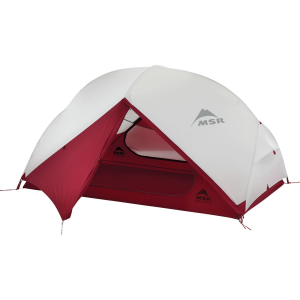 It is simple fact, given the flat ceiling design, that water pools on the top of this tent. Over time, as the fly's water repellant properties break down, such a design will ultimately be a problem. 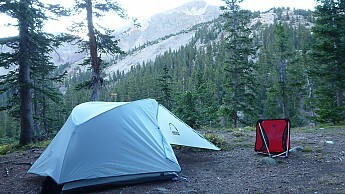 But after ample testing in wet conditions, the tent has shed water mostly satisfactorily. The moment I got the tent, I of course had to set it up in my backyard. No sooner had I got the fly on that a heavy Miami thunderstorm (read: deluge) came through...no problems. Actually there were two spots that were dripping afterwards, on either side of the fly vestibules where some webbing is sewn into the seam. I promptly gooped some silicon on those spots and have not noticed any more dripping. 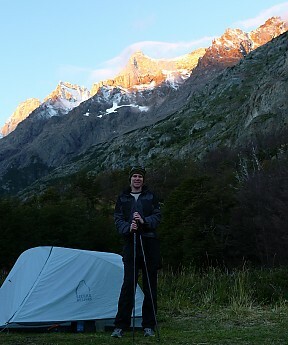 I used this tent for 3 nights in Torres Del Paine, Patagonia, Chile. It rained over half the time but the tent did its job in keeping me dry and happy. 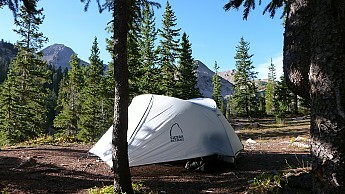 Given the wet conditions, I had to put the tent away wet and muddy each morning. 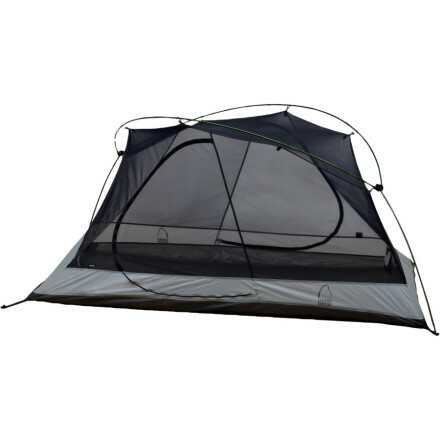 Even still, the fly continued to repel water and the ample mesh design of the tent allowed for the interior to dry quickly once pitched each night. At the end of the trip, the mud and dirt brushed off easily. The light blue fly color does show stains/dirt but that just proves it's getting used. 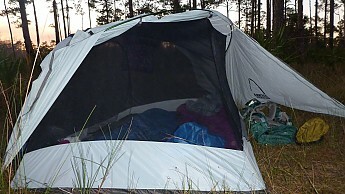 The one time that the tent did fail me was during an exceedingly cold night in Big Cypress. 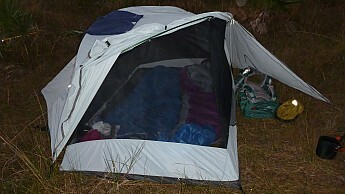 It wasn't rain but condensation that began to drip onto my head and sleeping bag sometime in the middle of the night. Since the place is a big swamp, when the air cools significantly, a lot of moisture precipitates out. And it wasn't so much that the moisture leaked through but rather collected on the interior walls of the fly. Unfortunately, the flat roof doesn't help deflect the condensation, when this happens. The tent's off-set diagonal dimensions allow for some sagging on the non-poled corners if not staked well...it requires a taut and even pitch. Setup works best when all four corners are staked out first, followed by the pole. If the ground is uneven at one corner, the sagging problem is more pronounced. All that being said, it is still a lot easier to set up than other non-freestanding tents that I have owned. 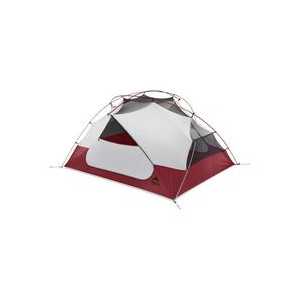 As I have only used this tent on solo trips so far, interior space is ample for myself. Because of the diagonal design, I often lay in a diagonal position so that I have more head/foot space. 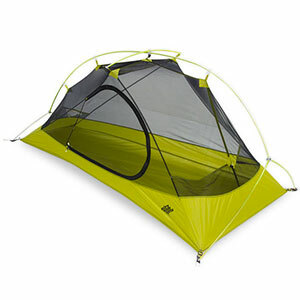 I think this tent will be a very tight fit for two people and gear, but is feasible for such a use. The Sierra Designs LT Strike 2 is not available from the stores we monitor. It was last seen March 17, 2014	at Outdoorplay.